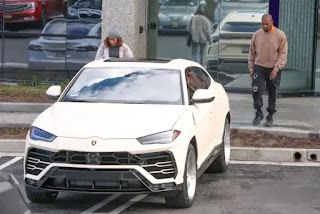 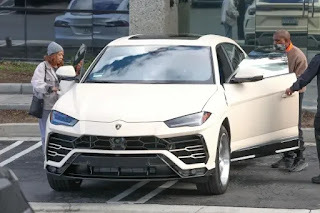 Kanye West just bought a new car and it's the 2019 Lamborghini Urus SUV. 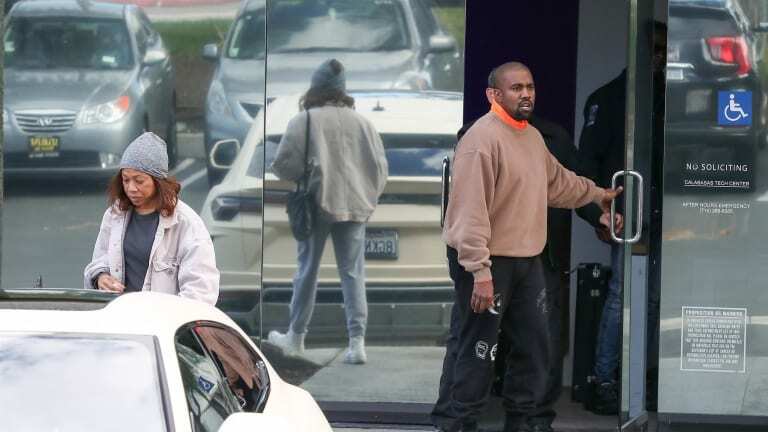 The rapper/fashion designer was spotted in Los Angeles yesterday, hopping into his new ride. Kanye West loves Lamborghini's, His other daily driver car is a $600,000 Lamborghini Aventador.